Do you have a man in your life who is nearly impossible to buy for? Do you dread shopping for birthdays and holidays because you never know what to get? Most men feel a tremendous amount of pressure to fulfil professional and personal responsibilities. 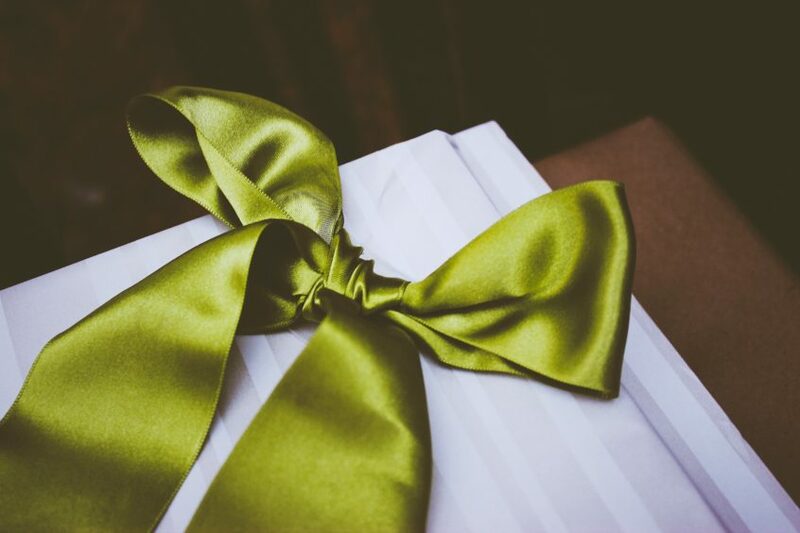 An anti-stress gift can provide much-needed relief. Salt lamps release negative ions into the air. Negative ions occur naturally in lightning, waterfalls, and crashing waves, which is why rushing water infuses the air with that fresh scent. Negative ions improve oxygen flow to the brain for increased alertness. They may also reduce the number of germs in the air. Computers and other electronic devices produce positive ions, and salt lamps help restore balance. They also emit a soft orange glow that reduces anxiety and promotes calm. Life is already stressful. When he doesn’t sleep, his energy drops, and his immune system struggles to fight off the factors continually assaulting his system. Help him create a soothing sleep environment with a sound therapy pillow. Instead of the barking dog next door or the late-night traffic outside, he can play soft sounds that soothe him to sleep and drown out distractions all night. Set it for sounds like a running creek, thunderstorm, rainfall, or waves. Many models also allow users to connect their cell phones or MP3 players for personalized input. Aromatherapy creates energy, promotes focus, and reduces stress. It uses essential oils and scents from nature to balance the body and mind. An oil diffuser releases fragrance into the air and is suitable for work and home enjoyment. Diffusers come in designs that suit any décor. Some can also be used as light sources, adding a soothing glow along with fragrance. Lavender and jasmine calm nerves. Rosemary stimulates the mind and fights tiredness. Cinnamon improves focus, and peppermint provides a feeling of refreshment. Every second he’s awake, input bombards all five senses. His body must constantly divert resources to processing stimuli. Floatation therapy allows him to shut off the phone calls, challenges, interruptions, and frustration and completely unwind. Floatation blocks the outside world, so the body can use every resource for restoration and the mind is free from distraction. If your loved one has never experienced a float, he’ll be amazed by the difference it makes, and if he has, he’ll know what a valuable gift he’s receiving. 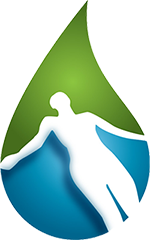 Contact Northwest Float Center to find out more or schedule your float online today. Can Floatation Therapy Help Sunburn?